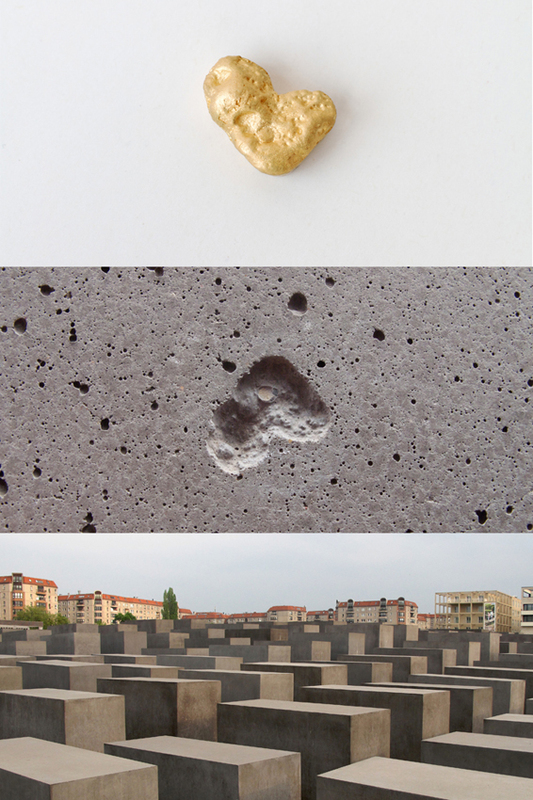 Love From Berlin was selected for the Jerwood Contemporary Makers 2010. Renowned practitioners Hans Stofer, Richard Slee and Freddie Robins selected 29 objects investigating the notion of making, including a broad range of works from across different material practices. The Jerwood exhibition was designed by Michael Marriott, and opened on 16th July at the Jerwood Space, London. It then toured to Naughton's Gallery in Belfast, Innovative Craft in Edinburgh and The National Craft Gallery in Kilkenny, Ireland. More about Jerwood Contemporary Makers.